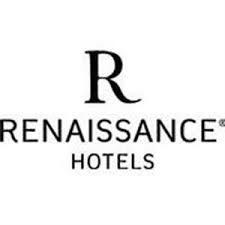 The conference venue is the Renaissance Columbus Downtown Hotel. All participants are encouraged to stay at the conference hotel. The more ALA members use the conference hotel, the more power the ALA has to negotiate lower rates in the future. Guests should ask for the African Literature Association 2019 Annual Conference to receive the conference rate. After April 24, the conference rate cannot be guaranteed. Click here for more information about the location of the conference hotel and proximity to airports.